If you’re just joining us, make sure to read this which explains the life cycle of the flea and how to keep your pet flea free. 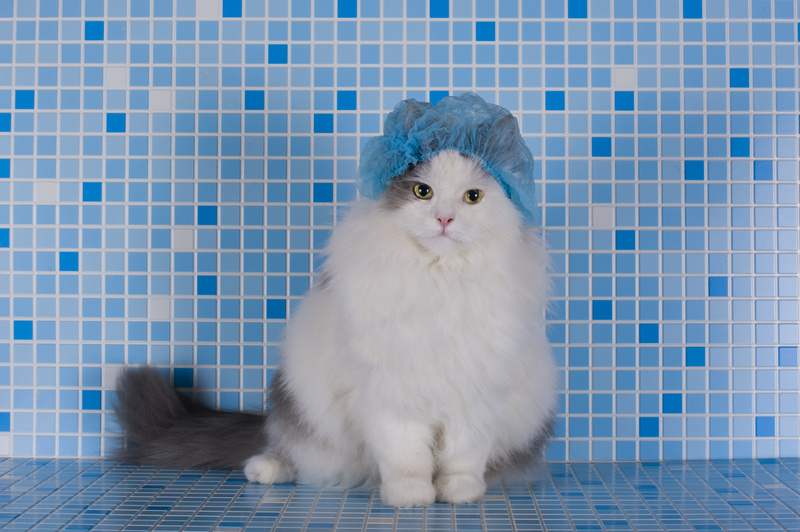 It really can seem impossible to get rid of fleas once they are on your pets and in the house. Fleas are very good at reproducing! Within 24 hours of a flea’s first meal it can lay up to 50 eggs, which is equal to its body weight. So, even if you only see 1 flea on your pet, in a short time that flea can turn into 50, then those 50 each lay 50 eggs and so on… You can see how easy it is to have a flea problem in your house and how quick it can get out of control! The absolute best way to prevent this from happening is to have all of your pets protected with a safe and effective flea preventative. If you’re not sure which one to use for your pet, we can help you figure that out. So what do you do when you’re sitting at home at 9:00 pm and you realize that your pet has fleas and now they are in the house? Most people turn to the internet for advice (now hopefully you’ll visit our blog). The biggest flea myth on the internet right now is that a certain brand of dish soap will kill fleas on your pet. I hear this statement multiple times a week and I always reply with this same answer to I wanted to share it with you here today. In all fairness, I will admit that a bath with dish soap would likely remove any fleas that are currently on your pet. I suspect any good and thorough bath would do that however. Unfortunately, there are two big problems with the dish soap method of flea treatment. IT IS NOT SAFE FOR YOUR PET. 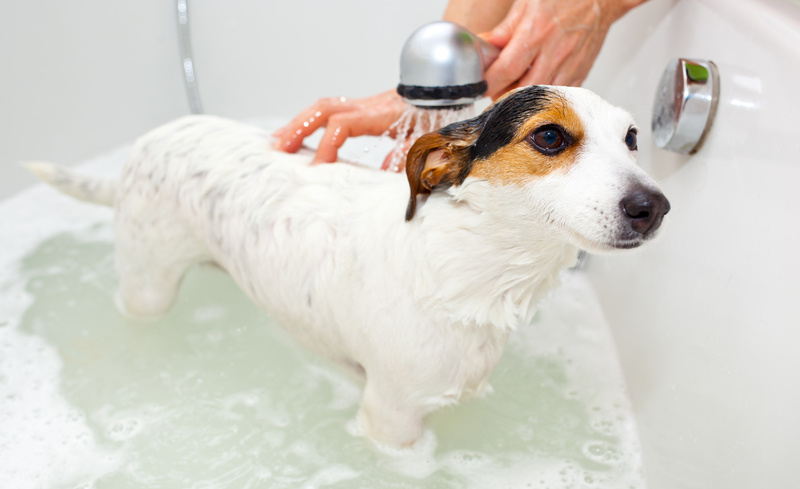 Dish soap will dry out your pet’s skin. Dish soap is very good at degreasing and removing oil from the skin. Pets have fur to protect their skin, so they naturally have less oil on their skin for protection. People actually have much more oily skin than pets. Imagine how dry your skin would be if you took a bath with dish soap. Because it dries out your pet’s skin and removes the skin’s natural defenses (oil), bathing in dish soap often leads to a skin infection. Skin infections in pets can be very itchy and painful. This may require a visit to your veterinarian for tests and possibly antibiotic treatment. So, the money you saved by using an inexpensive dish soap may end up costly you more in the end. The best way to get rid of fleas is to use a safe and effective flea preventative from your veterinarian on EVERY pet in the house and outside for AT LEAST 3 MONTHS. It is much easier to prevent fleas and keep them out of your house by protecting your pets EVERY MONTH ALL YEAR LONG. Contact us today to get your pet protected!